Do you offer a weekly service to Malaga, Spain? We offer a weekly service to and from the UK and Malaga, Spain. Our trailer departs our UK Depot every Friday for delivery the following week. We also have a trailer depart our Malaga Depot every Monday for deliveries back to the UK. Where are you depots based in both the UK and Malaga, Spain? Our UK Depot is based in Maldon, Essex (CM9 6SN). We have a purpose built 10,000s/f warehouse with a secure storage facility as well as an onsite office where our sales team work closely with the warehouse managers and removal team. Our Malaga Depot is based in Alhaurin El Grande where we have approximately 25,000s/f of warehouse and secure storage space also with an onsite office. If you click on ‘contact us’, our full address and google maps link is available for you to see exactly where we are based. Do you have your own staff and vehicles? We have our own team of expert fully trained removal men. 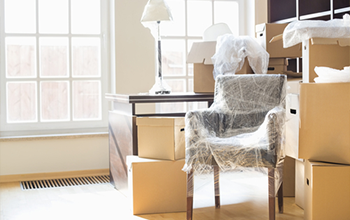 They have many years’ experience within the removals trade and have the knowledge and skills required to make your move as stress free as possible. 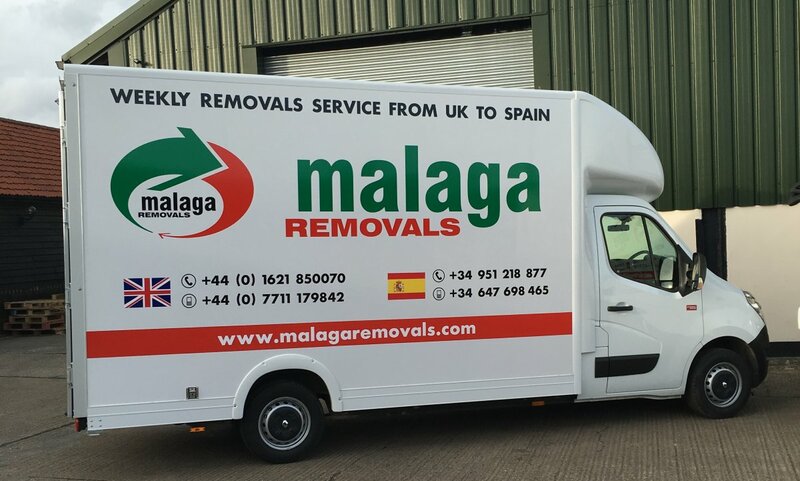 We also have a fleet of newly specialised removal vans and trucks; including articulated lorries that carry out the transportation from the UK to Malaga, Spain and back. Each vehicle is fitted with a tracker so we can see where each vehicle is, therefore can keep you updated along the way. Do you offer insurance with your quotes? We offer full insurance within all of our quotes at no extra cost. Please ask our sales team for more information on how much cover we offer. 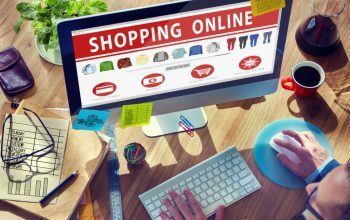 Is there any customs documents or forms to be filled out prior to moving? We take care of all documents for you. We also complete a full inventory on collection which you will have a copy of. We keep this with your items at all times should it be required either by customs or local authorities. 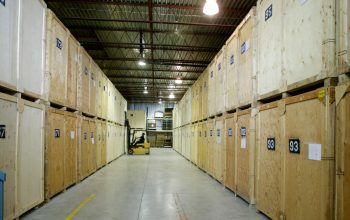 We can offer 3 types of packing services for you. The first is your larger items of furniture only which is included within our quotes. The second is a part packing service which includes your larger items of furniture and fragile items (such as kitchen crockery and pictures). Finally, the last service we can offer is a full pack and wrap service which means we do everything. This comes at an additional cost so please choose carefully before booking. We can also supply you with boxes and packaging, prior to you moving should you require.